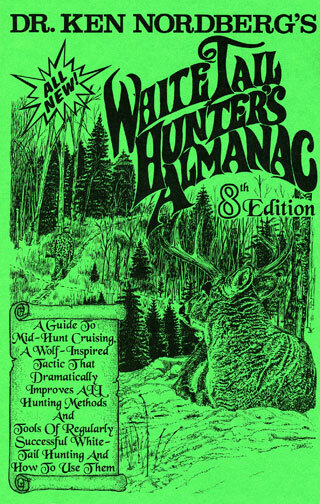 To predict where the largest bucks in your hunting area, dominant bucks, will be located during any one day of a hunting season it is necessary to know what such bucks normally do, where and when, throughout fall and early winter. Most of their activities during this period are rut-related. 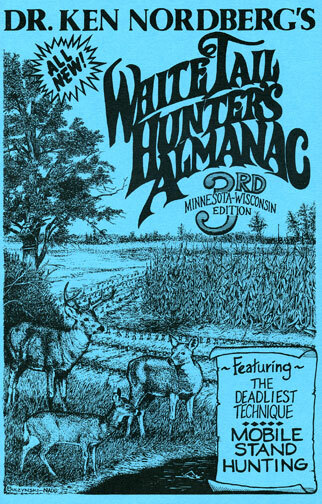 The decades-long field research that made it possible for me to be the first to accurately describe the whitetail rut began in 1970. Dominant white-tailed bucks are the largest (weight-wise and/or antler-wise) and most aggressive whitetails in the areas in which they live (home ranges), generally 1–2 square-miles in size in forest regions. Their home ranges are typically inhabited by by 15–30 other deer, about 40% of which are lesser antlered bucks. Dominant bucks are usually 4-1/2 to 6-1/2 years of age, in their prime at age 5-1/2. Though wild does live up to 14 years, few wild (unpenned) bucks survive their seventh winter. 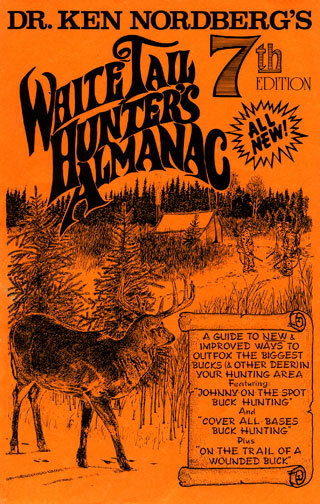 Dominant bucks score high in animal intelligence or cunning, having survived four or more hunting seasons. 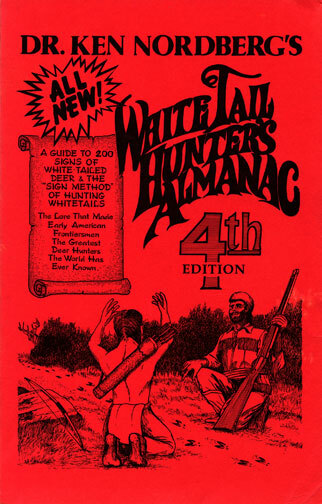 They are the most elusive and difficult to hunt of whitetails. Via battle, antlers engaged, these bucks have vanquished all other bucks living within their ranges. Though lacking antlers upon returning from wintering areas to their established home ranges shortly after snow-melt in early spring, previously dominant bucks are capable of reestablishing dominance by pummeling challengers with their fore-hoofs while standing erect on their hind legs. From snow melt until late December when dominant bucks are the first of bucks to shed their antlers all other bucks and antlerless deer quickly step aside when approached by these quick-tempered titans. 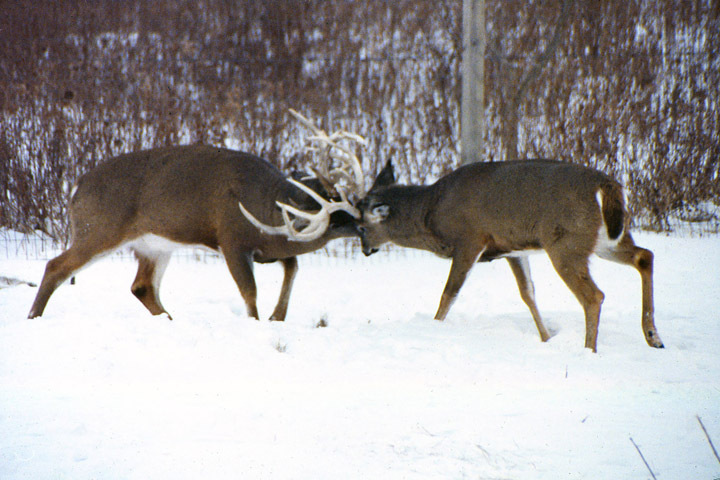 A pair of trophy-class bucks, antlers locked, battling for dominance. The growth of their antlers, which contribute greatly to the attainment of dominance begins in early May. Development occurs within an outer layer of fuzzy-surfaced tissue rich with blood vessels and nerves known as velvet. 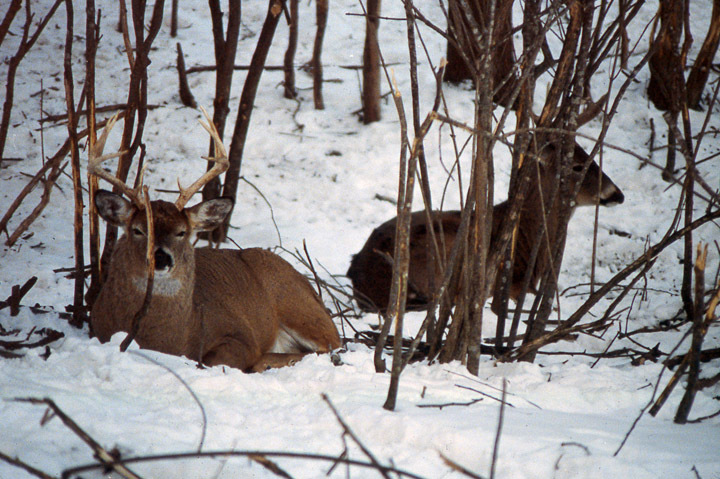 Because velvet is easily injured, especially likely while fleeing from danger, which can cause imperfections in antler growth and jeopardize the buck's ability to reestablish dominance, dominant bucks typically claim home ranges 1–2 square-miles in size with the most secluded of bedding areas, generally only 1–2 acres in size. To minimize travel and discovery by dangerous predators during the antler growing season, dominant buck bedding areas are typically located very near reliable water and abundant food (whitetail favored vegetation). Antler growth is complete by the end of August or the first few days of September, at which time all antlered bucks shed velvet by scraping it off on tree trunks, deep grasses and foliage. 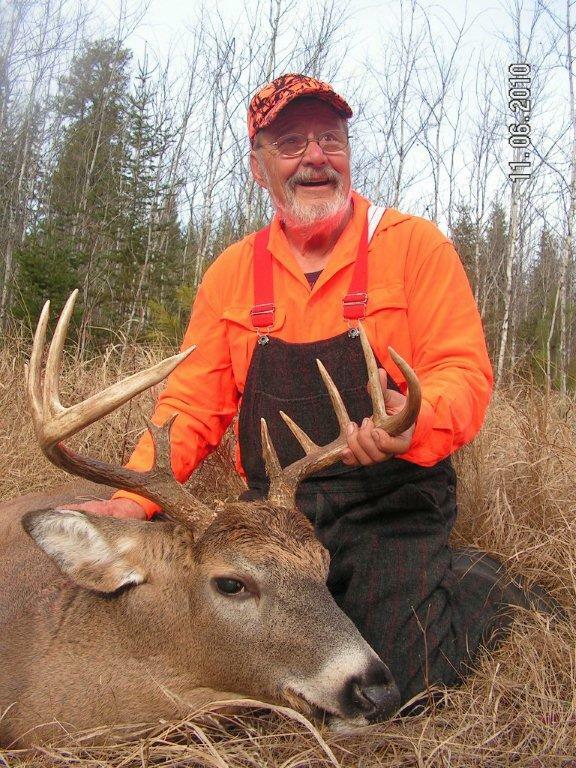 Doc aims his bow at a trophy-class buck in velvet. 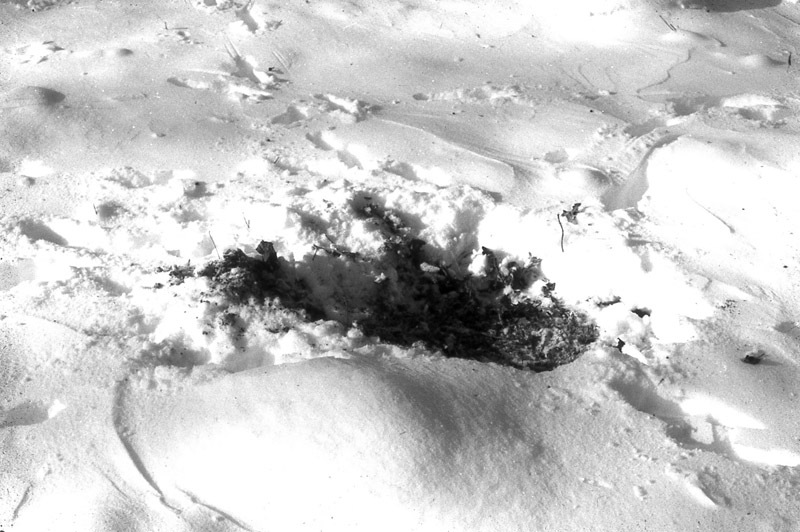 A fresh ground scrape in the snow. The tracks tell a story — there was a lesser buck nearby. Long ago, Doc named this type of ground scrape, a “rage” ground scrape. In this situation, the dominant buck doesn't need to battle the lesser buck. It only needs to demonstrate its rage. Triggered by a certain air temperature at night (32 degrees in Minnesota and sixty-some in Georgia) in mid-to-late October, all antlered bucks begin marking prospective breeding areas with easily-spotted and scented (musk-laden) signposts — antler rubs and ground scrapes. Within a few days, however (in forest regions), via threat or actual battle, dominant bucks force all lesser antlered bucks to temporarily abandon portions of their ranges that lie within the breeding ranges of the dominant bucks. From this time until breeding begins in November, dominant bucks frequently patrol their ranges, searching for and running off bucks that dared to return (yearling bucks the most frequent offenders), searching for does that sometimes experience estrus early and renewing the appearance and musks of many of their rubs and most of their scrapes (not those previously made by lesser bucks) at least once every 24–48 hours, intended to warn other bucks to stay away. Normally, when a buck makes a ground scrape, it scrapes the ground with it front legs, then steps forward, pushes it rear knees together, and urinates on its hind legs. This washes the scent from its tarsal glands onto the ground scrape. 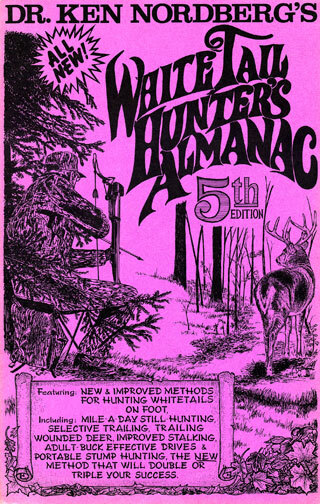 Where I hunt in northern Minnesota, the first period of breeding (there are three) , lasting about two weeks, begins November 3rd, 4th or 5th. 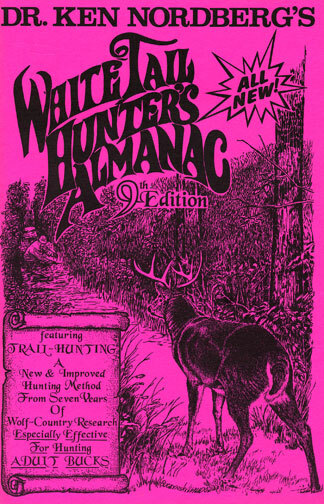 The farther south you hunt in U.S. the later the breeding phase of the whitetail rut begins (except in parts of Florida, Georgia and Texas). Estrus (heat) in does is triggered by a specific ratio of darkness to light which remains fairly constant until early January. Only about 10–12% of does are in heat on any one day, an average of about two per square-mile, and each is only in estrus 24–26 hours. Roughly 85% of does are bred almost exclusively by dominant bucks during this period, leaving dominant bucks with little or no time to renew scrapes or rubs. As musk odors wane on their rubs and and scrapes, increasing numbers of other bucks soon consider it safe return to their home ranges, many of which are subsequently be attracted to does in heat via airborne pheromone. Reluctant to move far from does in heat, this adds a great deal of stress to the lives of dominant bucks. 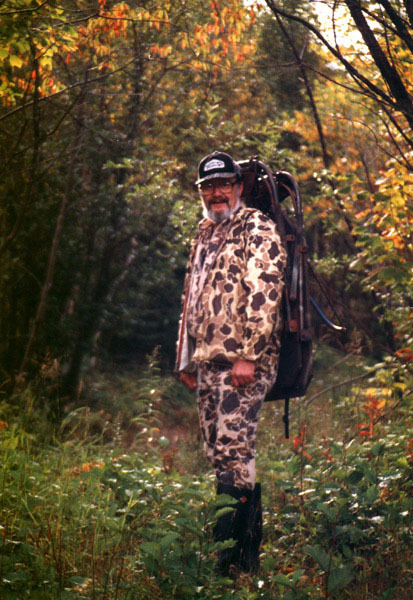 This also means hunting near scrapes is not usually productive while breeding is in progress. 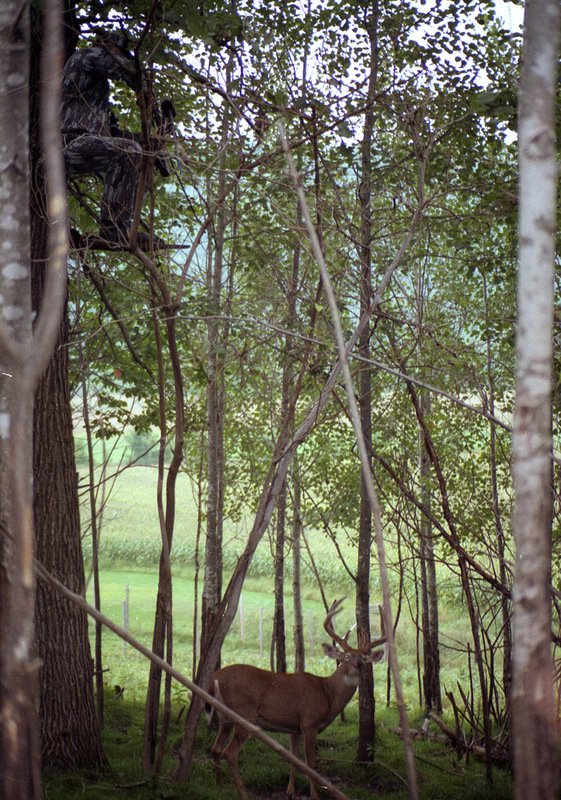 A dominant, trophy-class buck, using a lesser buck as a sentinel. While recovering from the Breeding Phase of the Rut, smart bucks don't mind the presence of other deer — it increases their safety. By the end of this breeding period, dominant bucks are typically worn out. Many will have lost up to a third of their body weight, mostly fat stores normally needed to survive the coming winter. At this point dominant bucks return to their secluded summertime bedding areas for much needed rest, not uncommonly accompanied by a younger well rested buck that acts as a willing sentinel. During the following week or so, dominant bucks travel little, drinking near and following the fresh footsteps of the nearest doe with young while feeding, using these other deer as unwitting sentinels (characteristic behavior of older bucks). Does not bred in November experience estrus 28 days later and 28 days later again if still not bred. About 10% are bred almost exclusively by dominant bucks in December, even though other bucks are commonly near. Dominant bucks do not attempt to rid their breeding ranges of other bucks during this period. 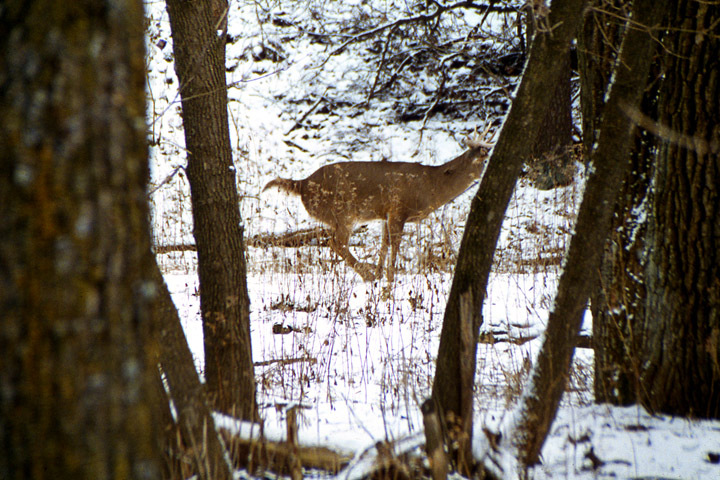 About 5% of yet unbred does that can bear young are usually bred by lesser bucks in late December or early January while whitetails are congregated in wintering areas. By this time dominant bucks have shed their antlers and as a consequence, they become temporarily docile in the presence of younger bucks which shed their antlers weeks or months later. Such is the life of dominant bucks, the deer that have long provided the superior genetics that insure experienced adult whitetails continue to remain one or two steps ahead of North American deer hunters.